Music is an invitation. It invites you to move; to tap, snap, or groove. Music invites you to hum, sing, or whistle; to relax, meditate, or remember. 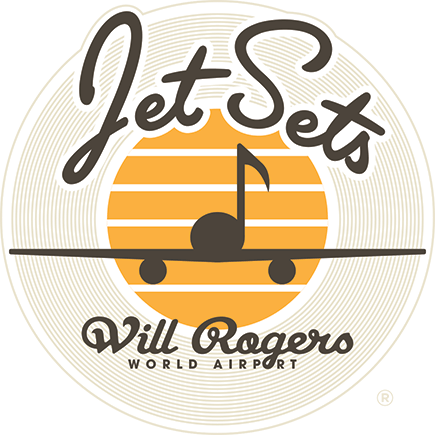 On behalf of music, WRWA invites you to enjoy Jet Sets, the airport’s live music program showcasing Oklahoma’s very talented musicians. Check the calendar below for upcoming performances. Want to become a Jet Sets artist? Fill out our application to be considered.